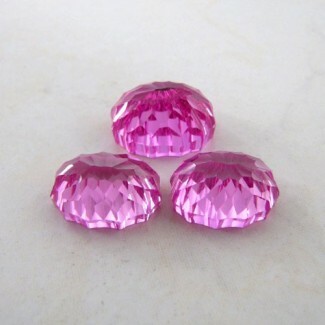 This Uniquely Hand Crafted 32.05 Cts. 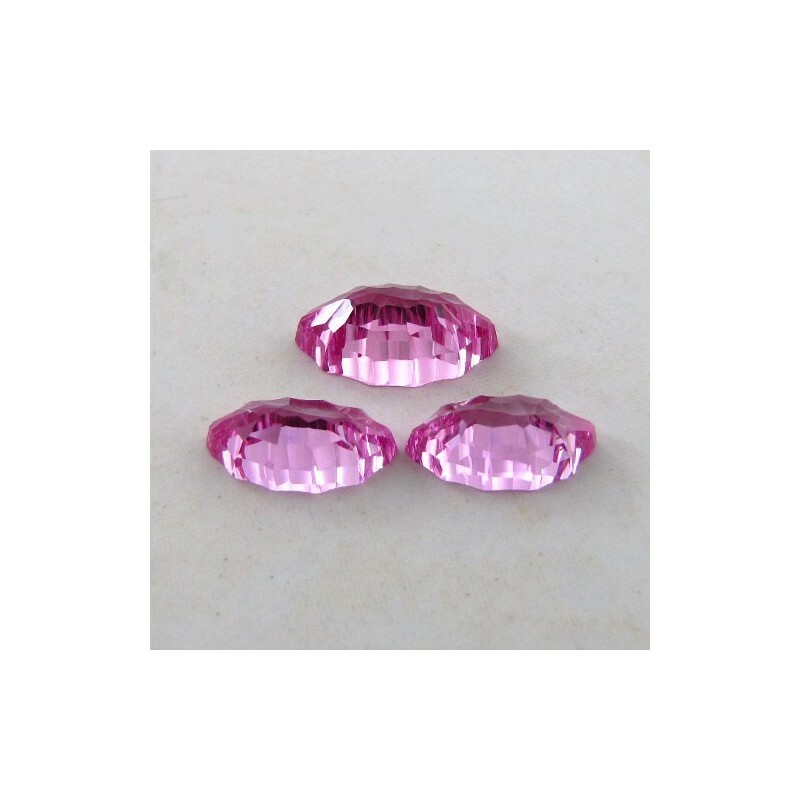 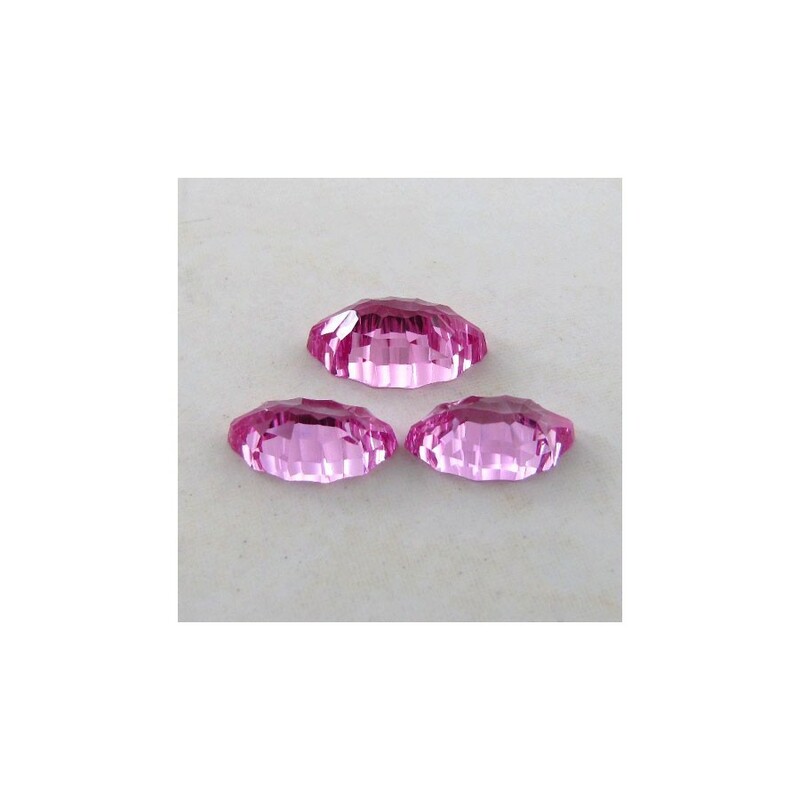 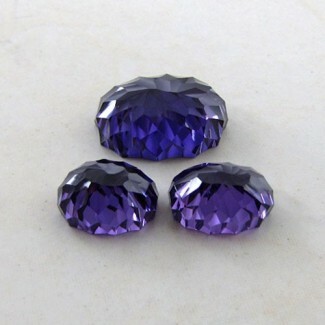 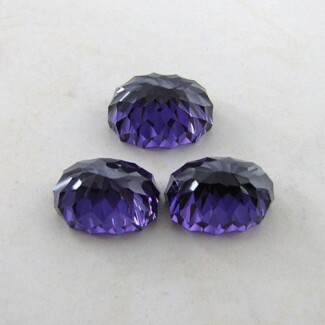 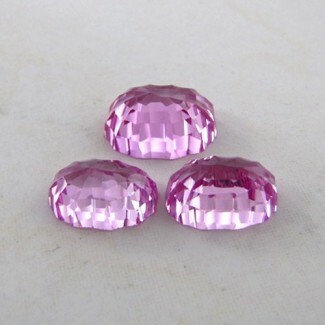 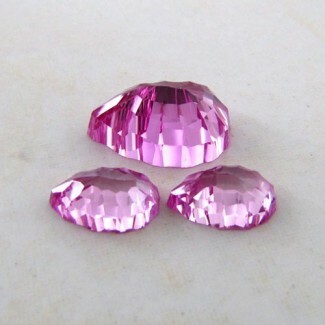 Set of Lab Pink Sapphire is originated from Lab Created and Cut & Polished in Jaipur (India). 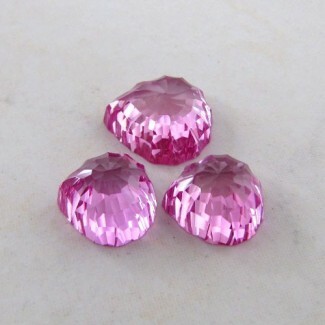 32.05 Cts. 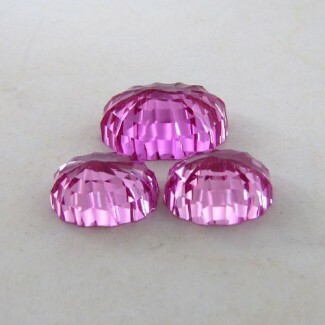 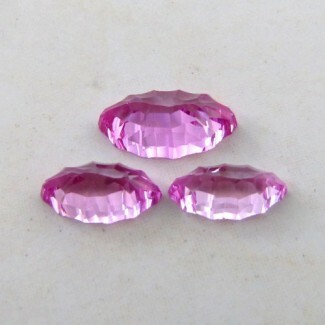 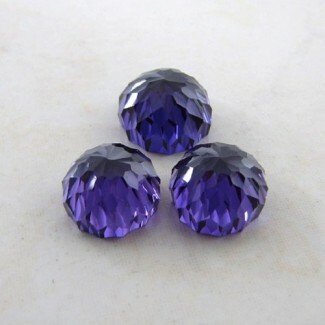 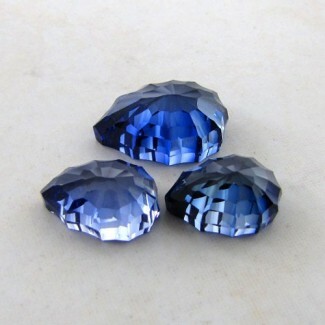 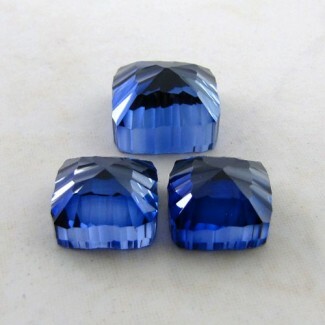 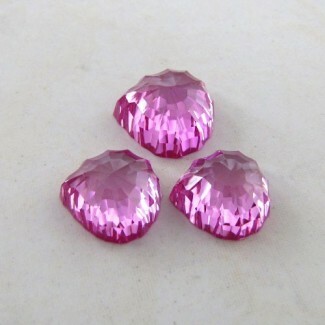 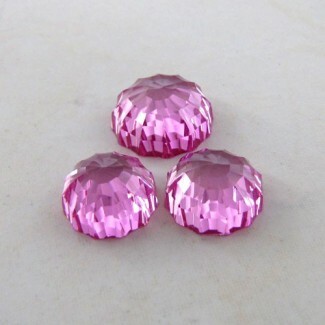 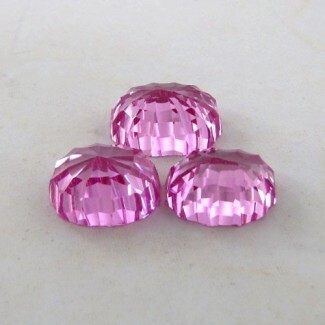 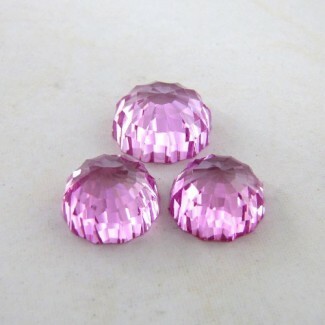 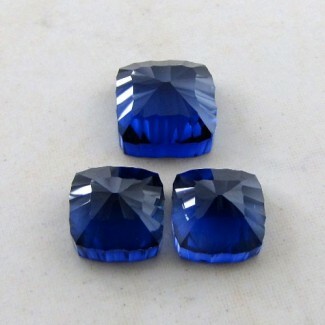 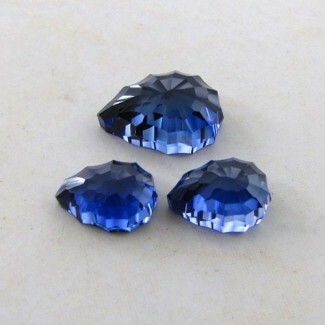 Lab Pink Sapphire 20x11-18x9mm Fancy Shape Gem Set - This Uniquely Hand Crafted 32.05 Cts. 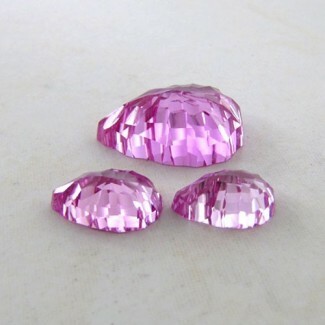 Set of Lab Pink Sapphire is originated from Lab Created and Cut & Polished in Jaipur (India). 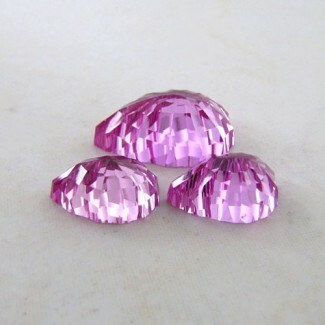 This Uniquely Hand Crafted 32.05 Cts. 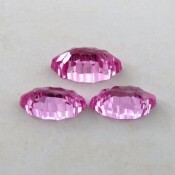 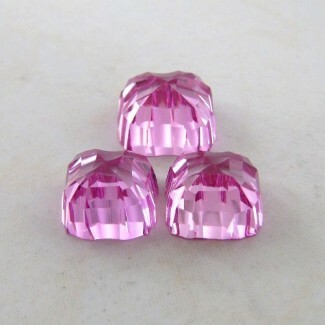 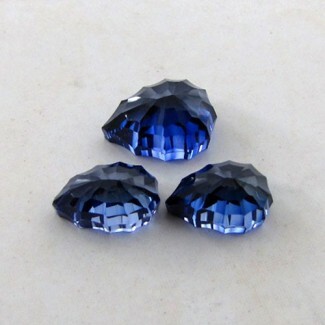 Set of Lab Pink Sapphire is originated from Lab Created and Cut &amp; Polished in Jaipur (India).